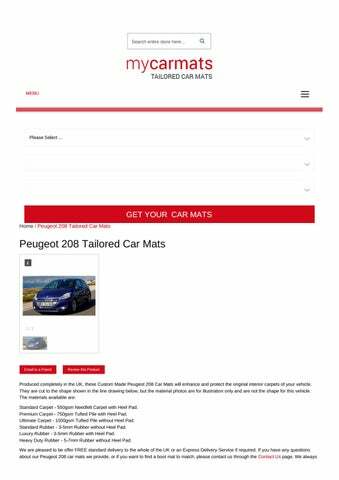 Delivery of these custom Peugeot 208 car mats is completely free of charge to ALL of UK. © 2016 MyCarMats. All Rights Reserved. 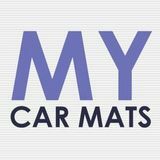 All our car mats are designed for Right Hand Drive vehicles only and will not fit motorhomes unless stated otherwise.